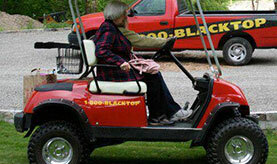 Intercounty Paving Company has been family owned and operated since 1955. 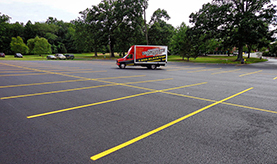 We provide the highest quality commercial and municipal asphalt services to the local area. Intercounty is professionally staffed and ready to work with you from design concept to project completion. We also want to be there for you to maintain your investment and help protect it for years to come. Our maintenance department is fully equipped to keep your surface protected from the damaging elements with quality sealing products. We will also be there for you 12-20 years from now, when you are ready to resurface. We understand that a new project can be a big expense and some contractors may offer services at a “low ball” price, but Intercounty Paving will never compromise on the integrity of a quality job just to be the low bidder. Our company was founded on a commitment to excellence. The cornerstone then and now will remain: Integrity, Dedication and Commitment to our customers. 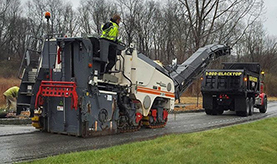 Please fill out the Free Job Quote form below for a complimentary estimate from Intercounty Paving Company, New York’s premiere asphalt paving contractor! We will be in touch with you in a timely manner to discuss your project. You can also call us at 1-800-BLACKTOP. 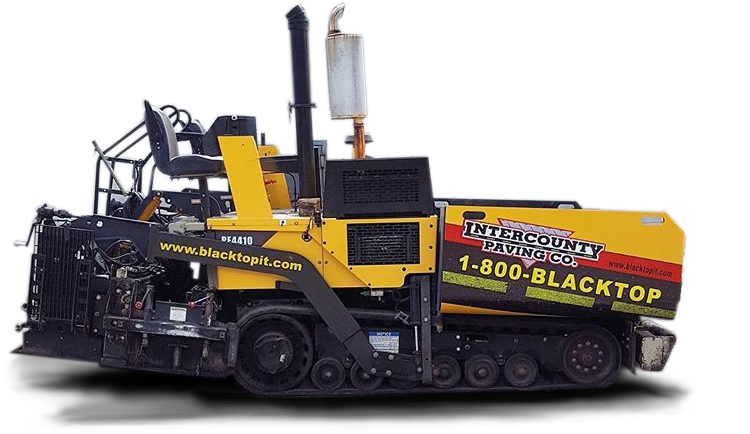 Contact us today to receive more information from Intercounty Paving Co. for your commercial project. 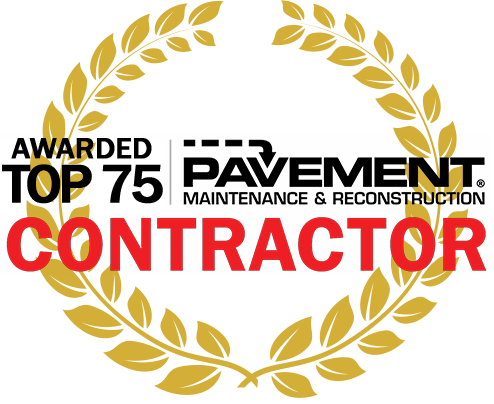 Intercounty Paving Co. is a licensed and bonded contractor that is fully insured. Consultations with Intercounty Paving Co. are free and convenient for you. 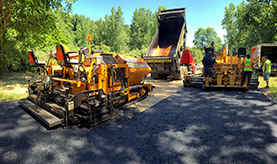 Intercounty Paving Co. is a nationally recognized commercial paving contractor. Click to See Videos From Our Most Recent Projects.